Over the weekend, 30 landed units from Nim Collection were released for sale. 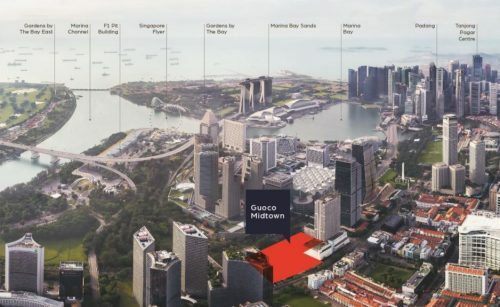 Developer Bukit Sembawang Estates is the first to launch a private residential project this year. 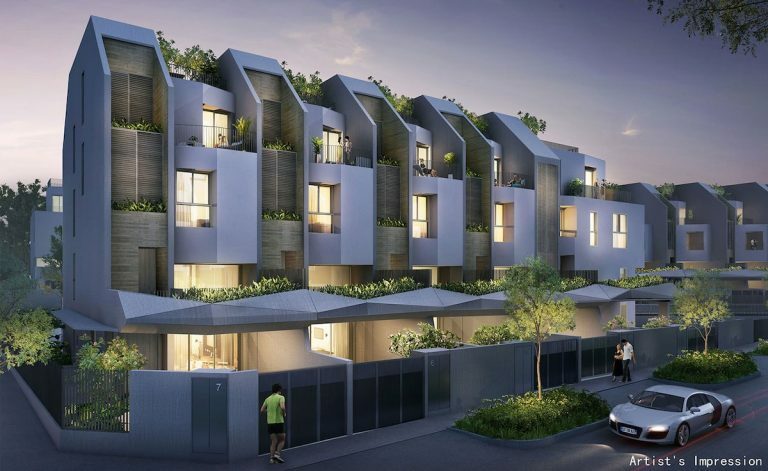 Located off Ang Mo Kio Ave 5 on Nim road, Nim Collection is a 99-year leasehold project which will eventually yield 98 landed homes in 2 phases. In the first phase of the project, there will be 37 inter-terraced units, 8 corner terrace units and 2 semi-detached houses. One of the main features of the Nim Collection is its design flexibility. By only controlling the envelope or bulk of the house, the developers hope to do away with guidelines that restrict attic profile, floor-to-floor height and basement protrusions. The first 30 units launched will average between $2.8 million to $3 million. 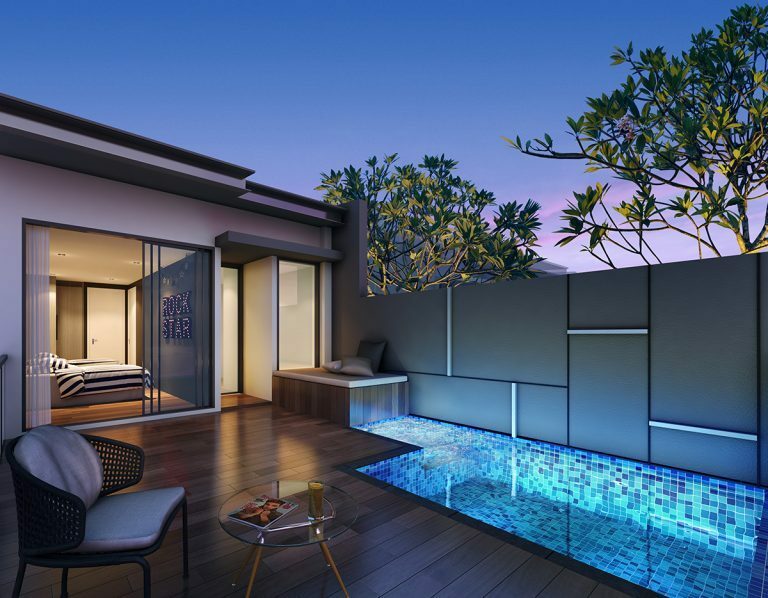 The 1,916 sq ft inter-terraces have built-up areas of 4,478 sq ft will cost around $2.75 million. The interest in landed homes have certainly been piqued, especially as buying sentiments improve. The index for landed homes rose 1.2 and 0.5 in the last 2 quarters of 2017. The price-decline for landed homes have finally settled at a lower 0.5% last year, compared to the steeper 4.1% and 4.5% in 2015 and 2016 respectively. 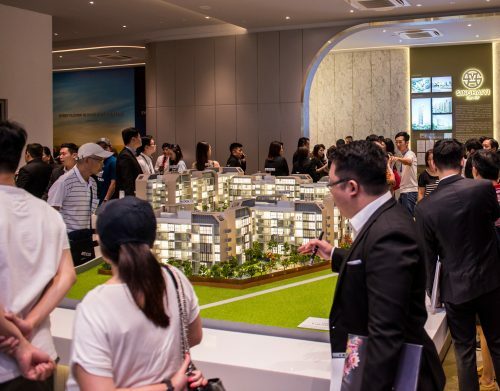 Some of the notable landed property launches last year included Kismis Residences by Low Keng Huat (Singapore) in May and Luxus Hills Phase 7, also by Bukit Sembawang Estates. 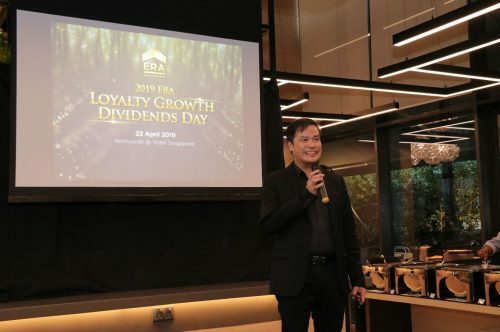 Their current launch may have come at an opportune time as landed homes are currently in limited supply and the consumer-buying appetite is improving. Bukit Sembawang Estates has land bank in the area which will sufficiently hold around 300 landed homes in total.